Indrakeeladri History will be painted in the form of images on the walls of Indrakeeladri. These will be carved on the walls opposite Durga Ghat. This would help today’s generation to know the history of Indrakeeladri. The decision is taken by Durga Temple Incharge EO Chandrasekhar Azad. The paper sketches of these images are ready. 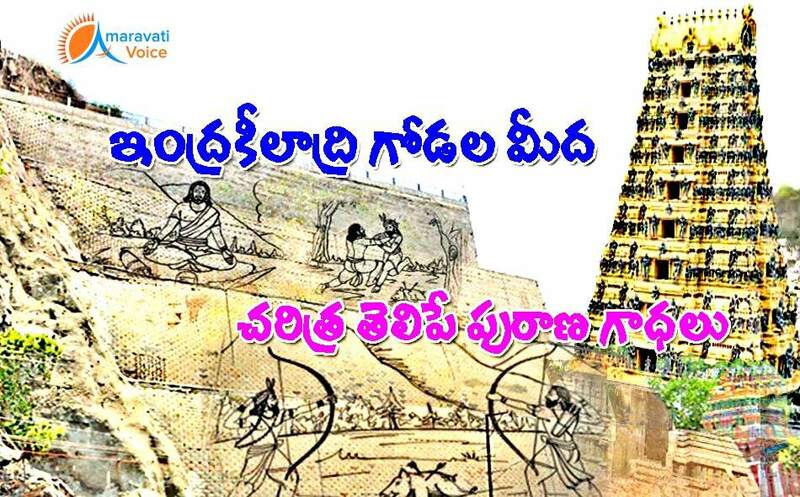 They are planning to complete this by Krishna Pushkarams.